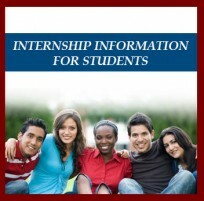 UALR’s Department of Criminal Justice strongly encourages students to participate in internships. An internship is an excellent way to integrate classroom learning with real world situations. 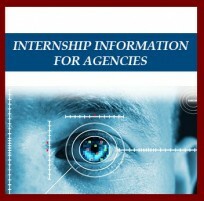 Internships offer a planned program of observation, participation, and study in a selected criminal justice agency. They also give students an opportunity to explore a possible career choice and learn professional skills necessary to be competitive in the job market.